Superdry men's SD Laundry organic cotton slim t-shirt double pack. This double pack of t-shirts are luxuriously soft and feature a crew neck, short sleeves and have been designed in a flattering slim fit. 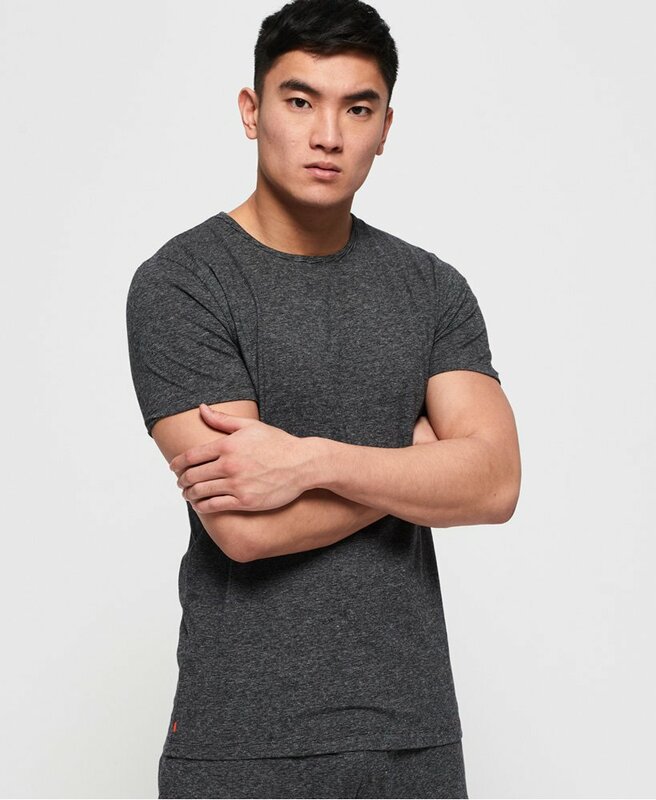 Completed with a logo badge above the hem and iconic orange stitch in the side seam, pair this t-shirt with joggers for the perfect lounge around outfit.